Did you know that Midwest Tape will be participating in this year’s ALA conference in Anaheim? 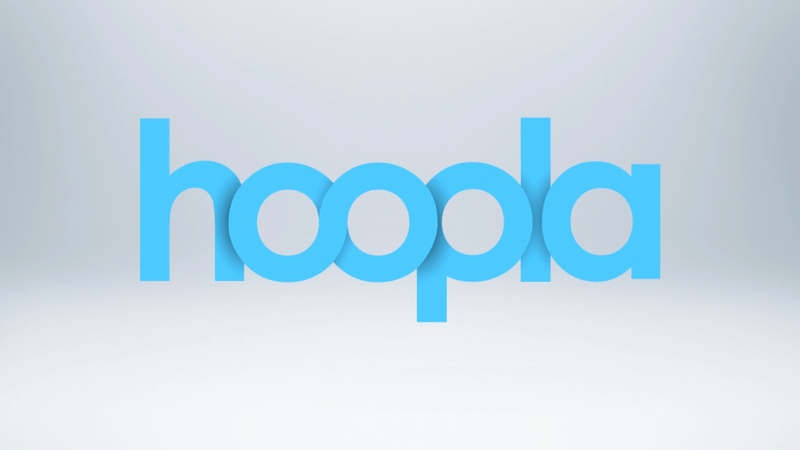 If you’re planning on attending, make sure you stop by our brand new booth to learn about hoopla, our new, leading library media platform! With this cutting-edge technology, patrons have the ability to borrow a wide selection of movies, television, music and audiobooks from public libraries and view them directly from mobile and desktop devices! We will also be discussing our wide range of state-of-the-art services and formats at the conference, including Processing, Customized Standing Order plans, and Audiobooks repackaged in our SoundSafe cases. Is this product ready for purchase? If not, do you have an estimated release date?